Growers and producers in the west know the unique climate this side of the Rockies poses its own challenges. So how is it that an Ontario-based organization is making strides to benefit western growers? It’s because of the Vineland Research and Innovation Centre’s focus on what they call “real results”. 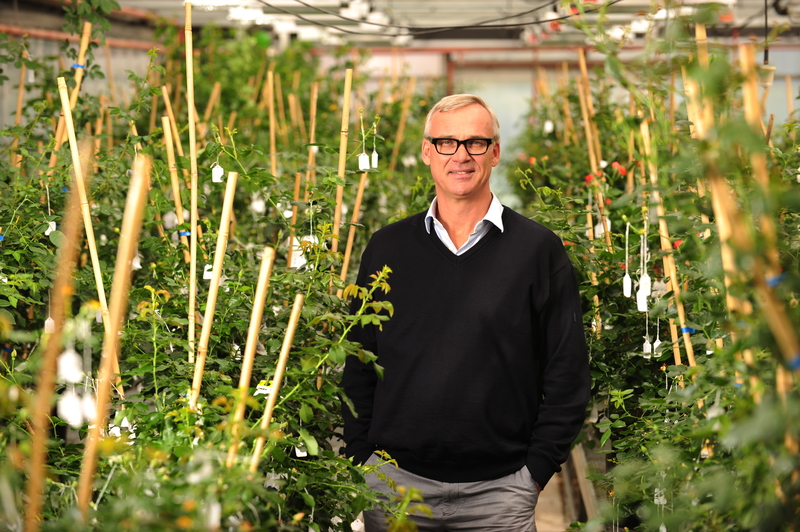 Modern Agriculture spoke with Dr. Jim Brandle, CEO of the centre, to learn more about three projects that could easily make their way into BC in the future: ethnic vegetable production, a portable chamber for wine-making and exploration of disease resistant varieties of greenhouse tomatoes. Started by the province of Ontario in 1906, the centre has undergone challenging times like many agricultural organizations. A study in 2007 saw that innovation is important, but that the model of the centre needed to change if it was to continue. “We’re about what we call real results,” Brandle said. Real results to Brandle are the same as to the farming community: acres in the field, shelves in the grocery store. “And let’s not forget shelves in liquor stores,” he added. Those results come from a wide range of programs from consumer insights to genomic breeding. Each project undertaken by the centre has three specific components as outlined by Brandle: a valid consumer concept, good science and science partners and business partners. “We need business partners to deliver those innovations to the market,” he explained. With about 245,000 new immigrants coming to Canada yearly, feeding ethnically diverse taste buds is big business. One Brandle thinks can be capitalized on by providing fruits and vegetables ethnic audiences are looking for. It’s no small challenge. Not only do the teams at the centre work to provide information to potential growers, they also work to create contacts and connections in the supply chain. “We haven’t succeeded until we have those acres in the field and shelves in the store,” Brandle noted. The okra project has been underway for about three years and still has a few years to go. This would sound lengthy to consumers, but those in agriculture know it can take decades to get new products to market. A quicker project of benefit to vineyards is a small, controlled grape drying chamber. Currently in beta-use is the appassimento style system designed by the Vineland Research and Innovation Centre and MTX Postharvest. Appassimento is a century-old Italian grape drying technique for more flavor and complexity. More information about the drying device can be found on the centre’s website at http://www.vinelandresearch.com/news. 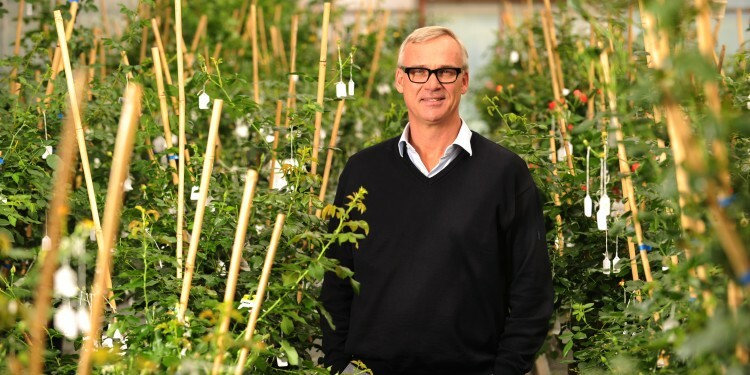 Another positive program with definite application in the west is the exploration of greenhouse tomato varieties that naturally have disease resistance. It’s a blend of age-old trial and error with advanced innovation. It’s about finding the right tomato for a specific need or disease pressure. Ultimately, partnership is the key to every program the centre embarks upon and with the advancements achieved it’s simply a matter of time before the benefits make their way west of the Rockies.